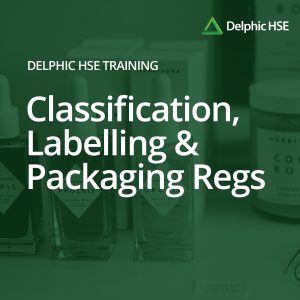 Bespoke or classroom based training. Advance-level training to provide an in-depth understanding of the primary requirements of CLP. The primary purpose of this advance-level training is to provide you to an in-depth understanding of the primary requirements of CLP. 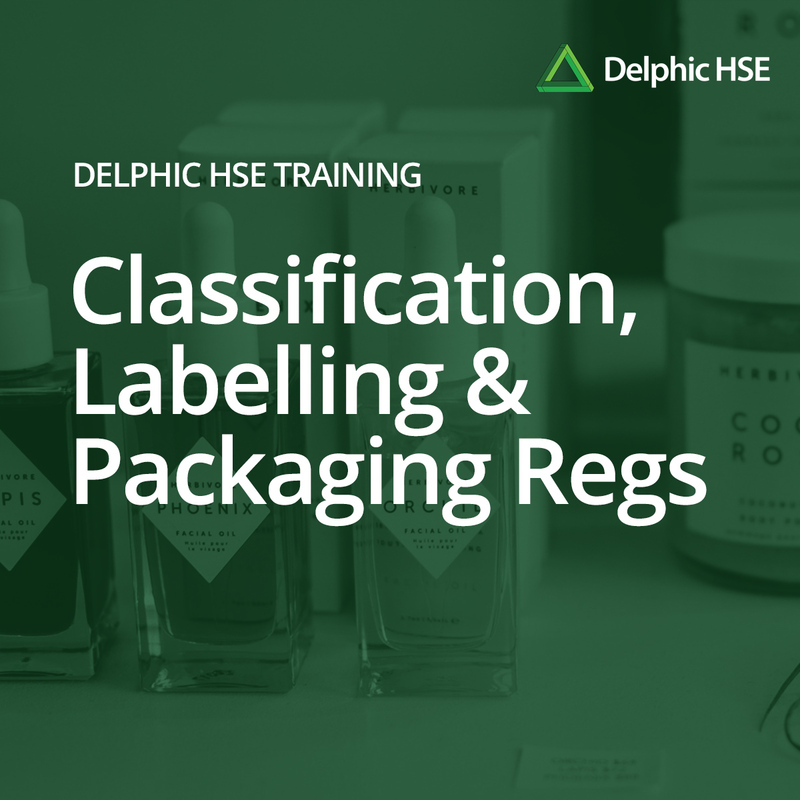 The European Union CLP Regulation aligns the EU system of classification, labelling and packaging of chemical substances and mixtures to the United Nations Globally Harmonised System (GHS). Conformity with CLP is not an option in the EU but compliance will also facilitate global trade and the harmonised communication of hazard information of chemicals. Delphic HSE will explain your responsibilities and how compliance with CLP will better protect workers, consumers and the environment. We will consider all practical aspects of hazard determination, identification and communication. 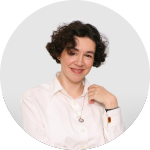 Cristina has over 20 years’ experience in regulatory compliance and registrations within household, detergents. 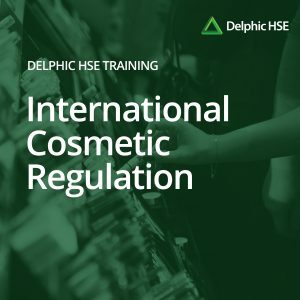 This experience includes managing Supply Chain and HR projects-re-model Supply Chain and factory reorganisation-major exercise where she intermediated the relationship between local and foreign management.